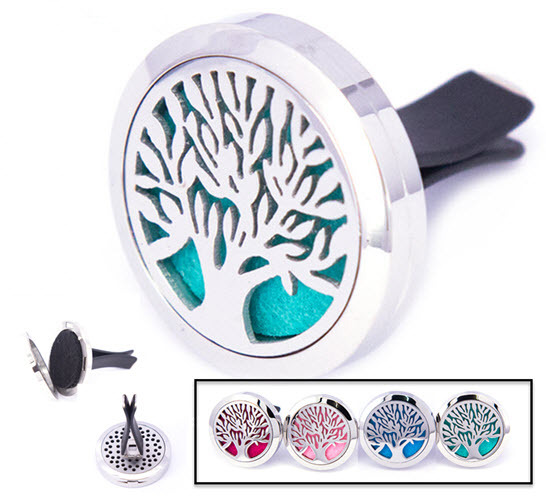 This unique diffuser contains a colored felt disc which can be scented with your favorite biblical aroma to scent your car! Comes with 2 felt discs, but additional colored discs can be purchased from a craft store to allow for a new color and a new fragrance of your choosing. Choose color of 1 felt disc inside diffuser by clicking on the OPTION down arrow located right above the retail price. The other disc will be selected by Abba.